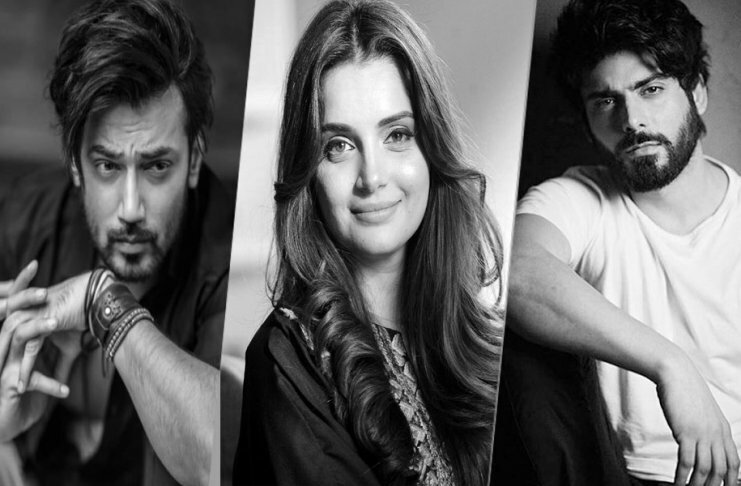 Prominent Actors We Will Get to See in Films Next Year! Iqrar-ul-Hassan’s Son Pehlaaj to Play Hamza Ali Abbasi’s Young Version in Upcoming Drama ‘Alif’! Couple Alert: Hasnain Lehri & Sabeeka Imam Have Just Revealed They are Dating! Opening Of Cinemas In Saudi Arabia To Boost Pakistani Cinema! News Anchor Sana Mirza Wedding Pictures Revealed! The Very Filmi Issue of Synergyzer is Out!